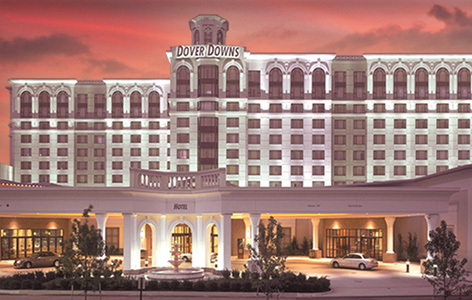 Recent reports have confirmed The Dover Downs Hotel & Casino based in the state of Delaware, are in the process of merging with Twin River Worldwide Holdings Inc. A small, privately held firm who currently manage and maintain the brick-and-mortar casinos in Rhode Island, including the Hard Rock Hotel & Casino as well as the horse racetrack Arapahoe Park in Colorado. 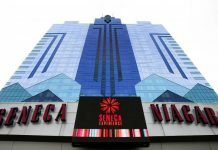 It is said that the plans are for the 2 brands to merge into a publicly traded gaming & entertainment company with eventual holdings throughout the whole of the United States. The agreement should mean that that Dover Downs stockholders will exchange their own stock for Twin River common shares, with it representing an approximate total of 7.225% of the equity in both companies (should they ever close their businesses). 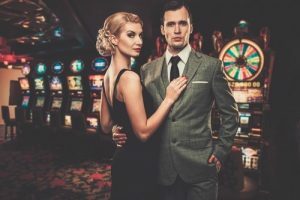 The changes is also said to give the other casinos an additional 1% of slot revenue take, as well as suspend the table gaming license fee; thus cutting the state’s share of table game revenue by about 14%. Before the any changes can take place, Twin River first have to register its shares with the Securities and Exchange Commission and list the shares on the NYSE or NASDAQ. This will in turn, create one of the few publicly traded companies with a headquarters in Rhode Island. Taylor also commented “We’ve been focused on growing the overall business for some time now as a means to create greater shareholder value, expand our geographic footprint to achieve financial economies and strengthen our financial position. This merger should well position us to achieve all three objectives in a context in which existing shareholders of Twin River who desire it could obtain liquidity,” added Taylor. It is unknown what the overall price of the sale is, but according to sources, Twin River reported a net revenue of just under $430 million and net income of $63.5 million last year. Dover Downs lost nearly $1.1 million in 2017, implying this could be the financial turnaround both companies so desperately need. As of the end of 2017. Dover Downs had 1,346 employees, of which 849 were full-time according to a Securities and Exchange Commission filing. 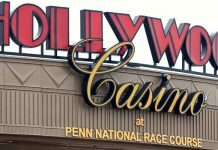 Mr. McGlynn of Dover Downs said a decision about whether or not the deal will lead to the company hiring more employees will be made in the very near future.